The case all began with a restaurant, motel, and nightclub in Nanaimo that was owned and operated by the couple, Tony and Helen Samaroo, between 2004, and 2006. On June 12, 2008 an indictment was issued against the Samaroos, charging them with 21 counts of tax evasion. It was alleged that the couple skimmed $1.7 million from their restaurant between 2004 and 2005. In Provincial Court, the Crown initially alleged that the Samaroos had failed to report one of three restaurant shifts by not providing the till tapes or ring offs for one shift, to their bookkeeper. The restaurant operated three shifts, the day shift, the night shift, and the graveyard shift. At the end of each shift, an employee rang off the till to determine the amount made during the shift. In March 2006, after receiving a tip, CRA auditor Glen Foster contacted the Samaroos, and as part of the investigation interviewed Deborah Ferens, the bookkeeper for the Samaroos. She supplied Foster with a copy of the daily sales summary sheet for the restaurant with the three columns described above. At the start of the trial, the allegation was that the Samaroos gave Ferens a single daily sales summary sheet for each day with three columns, marked “day”, “night” and “days total.” It was alleged that the till tape from one shift was not included in the figures set out on the daily sales summary sheet. During the trial, the Crown’s position changed from a failure to report one shift on the daily summary sheet to an allegation (based on the evidence of a former restaurant employee, Diane Ye) that there was actually a second daily sales summary sheet that documented the graveyard shift income and that sheet was retained by the Samaroos and not provided to the bookkeeper. During the civil audit, the CRA determined that during the audit period, “substantial cash deposits” had been made to the Samroos’ business accounts. 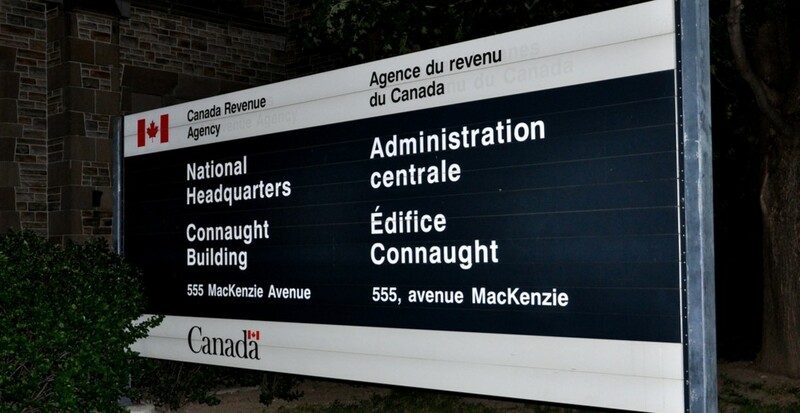 It was those deposits that the CRA said laid the groundwork for criminal prosecution. In May of that same year, Foster also spoke to Samaroo, who explained that he was “afraid” the bank would stop accepting old $100 bills, which made up a portion of his cash savings, so he had deposited the bills into the business accounts. On January 24, 2007, search warrants were executed at the Samroos’ residence, businesses and accountant’s office and CRA investigator Keith Kendal was put in charge of the search. On April 6, 2011, following a 19-day trial, Judge Saunders acquitted the Samaroos and their closely held corporations of all 21 charges of tax evasion. On March 29, 2012, the Samaroos commenced legal action for “malicious prosecution” against the CRA, Brian Jones, and Brian D. Jones Law Corporation. The couple spoke of the effect the toll the trial had taken on them individually and as a couple. Helen said her life had been turned “upside down” and the couple doesn’t live together anymore. The total damages amount was comprised of almost $348,000 for the legal fees the Samaroos spent on their defense, as well as $300,00 for “aggravated damages,” and $750,000 in punitive damages against the CRA.